Photorefractive crystals (PRCs) are used in a variety of applications including optical information processing where one such application has been in the area of image encryption. Due to their ability to record phase gratings, and to produce phase conjugate wave by non-linear wave-mixing, the PRCs have enriched the optical cryptographic techniques also. 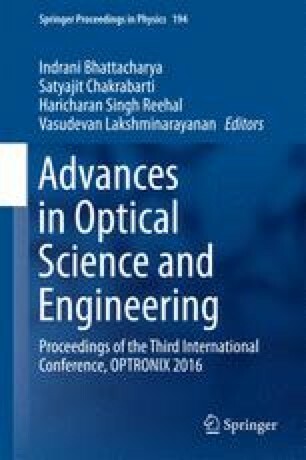 In this brief review, an attempt has been made to present glimpses of some of the techniques, with a focus on the research work carried out by the author’s photonics group at IIT Delhi.